Since our first prototype in the Spring, Pimp My Stroller has gone bonkers. What started as a pimped up toy for my daughter has turned into a business! 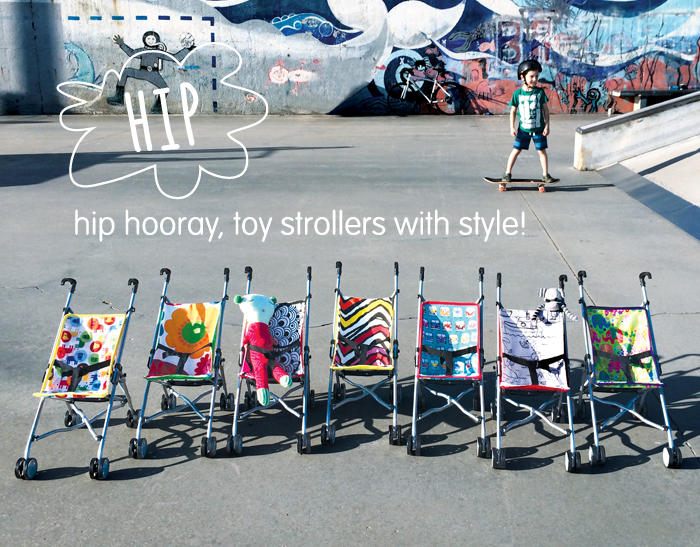 for stylish kids (and their parents,wink) everywhere.